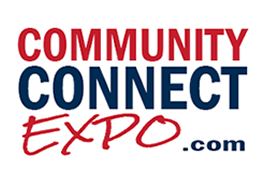 Clarksburg, WV - Get Connected! Your community savings mobile platform has arrived! This new, cutting edge, categorized platform not only saves you time, but money as well. With one simple "snap " or "click" you will be jettisoned to your city's local one stop shop. Just SNAP AND SAVE! Your city is going mobile.